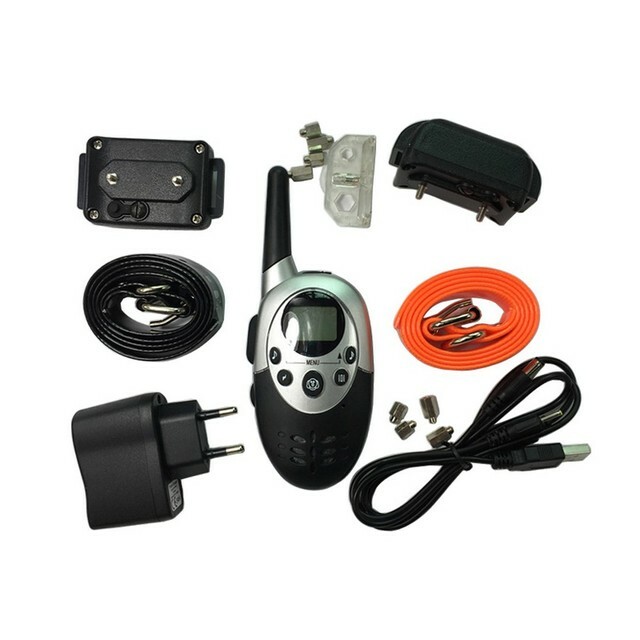 Main Features: Rechargeable remote and collar with backlit display Three modes available; 8 level Shocks + 8 level Vibrations + 3 level tones available in each mode. 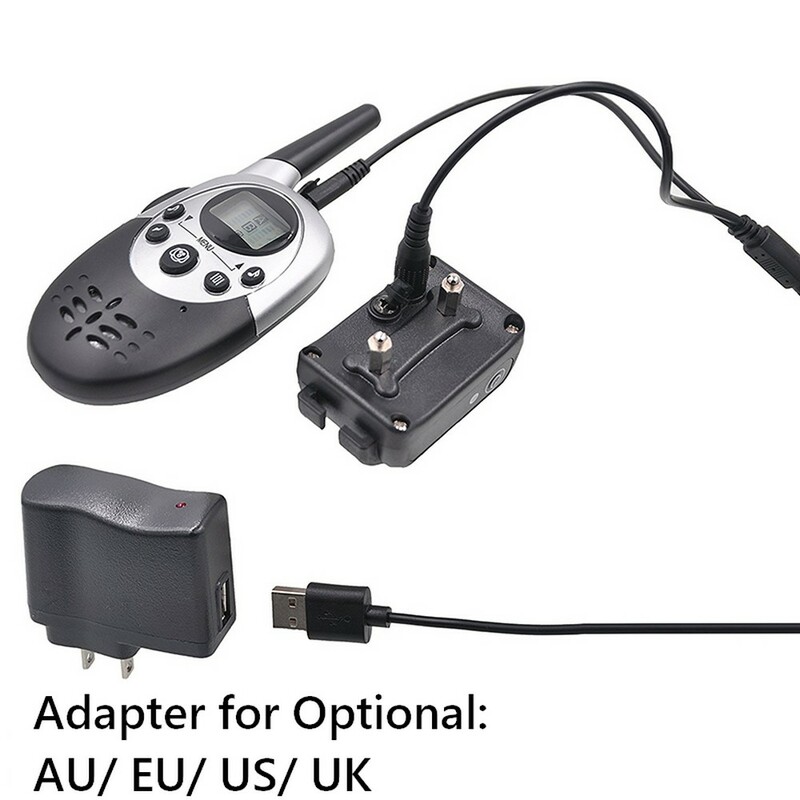 Large effective range: 500-800m(tested), It can reach up to 1000m range. Belt length is adjustable to fit dogs of different sizes: Max. 24inch Min.19inch Extra Collar can be added to this system(up to two collars) Technical Details: Rechargeable remote with backlit display; Easy to operate and read the modes and levels on the remote at dark environments. 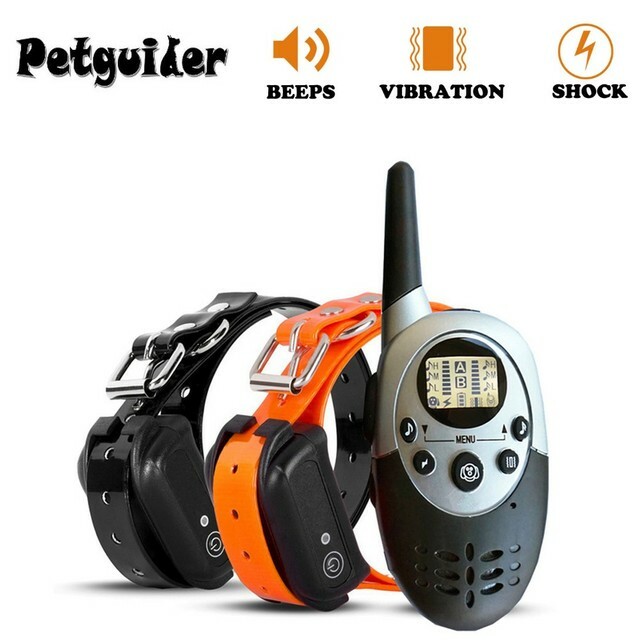 One second press on the menu button wakes it up from sleep mode; never miss any corrections again Rechargeable + Waterproof receiver collar Delivers effectively harm-free vibration and static shock corrections. 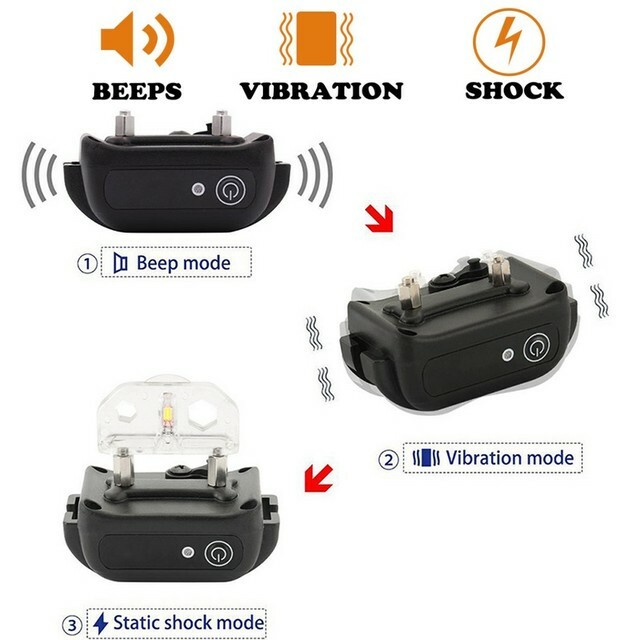 The system can be used with 1 or 2 receivers Three modes available; A,B,A+B; In each mode, you have 8 level Shocks,8 level Vibrations and 3 level tones; The levels can be increased or decreased easily. 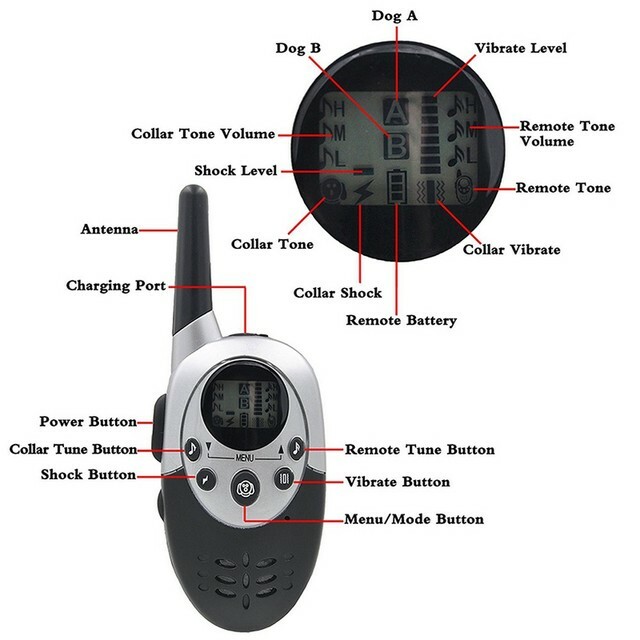 You can set different level corrections in each mode and choose the proper mode according to your dog behavior The wireless remote control has a range of 800 m(2500ft) in optimal conditions The shock function on this collar is suitable for medium and large dogs. Please don’t try it on small dogs. 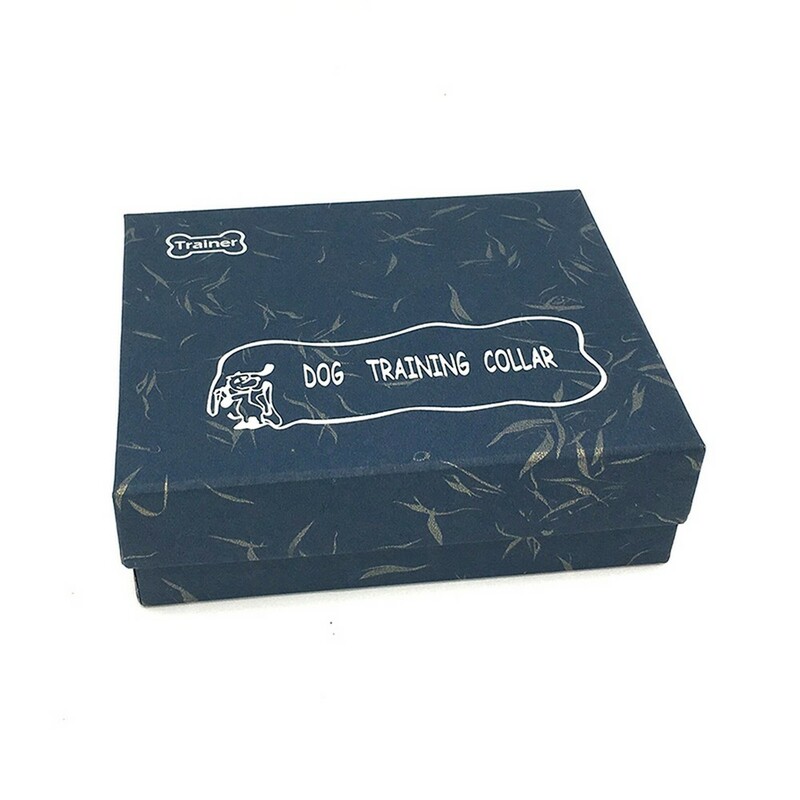 We also suggest customer use low(level one) level shock on medium or large breed first Note: The shock function on this collar is suitable for medium and large dogs. Please don’t try it on small dogs. 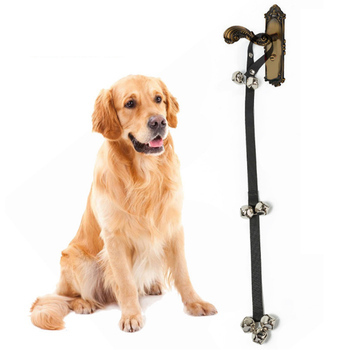 We also advise to use low(level one) level shock on medium or large breed first. 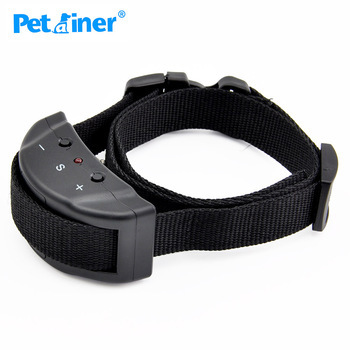 The collar and remote will power off automatically to save battery power if no motion or movement is detected for approx. 1-2 minutes. 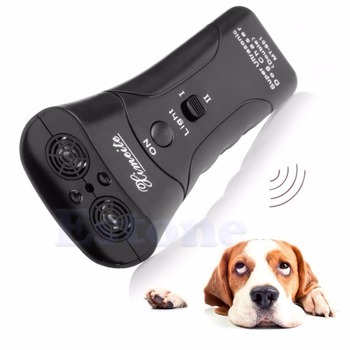 A gentle motion or movement will activate the receiver and a one-second press on the menu button will wake the remote from sleep mode.